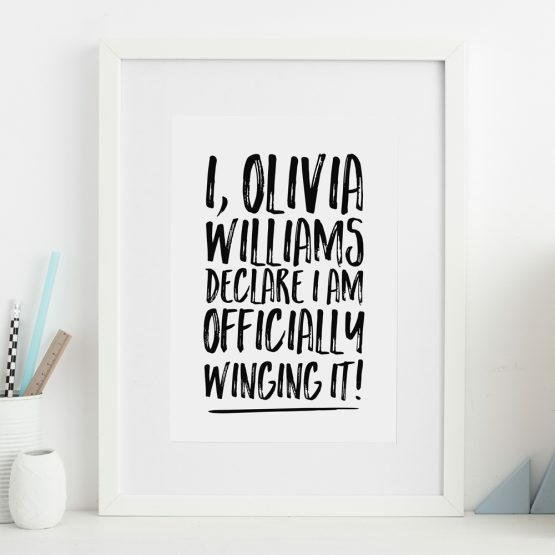 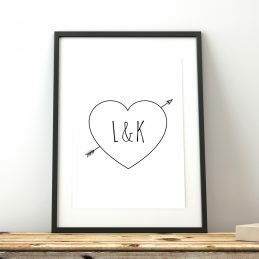 This print makes the perfect addition to personalise a bedroom or home office with a quirky addition. 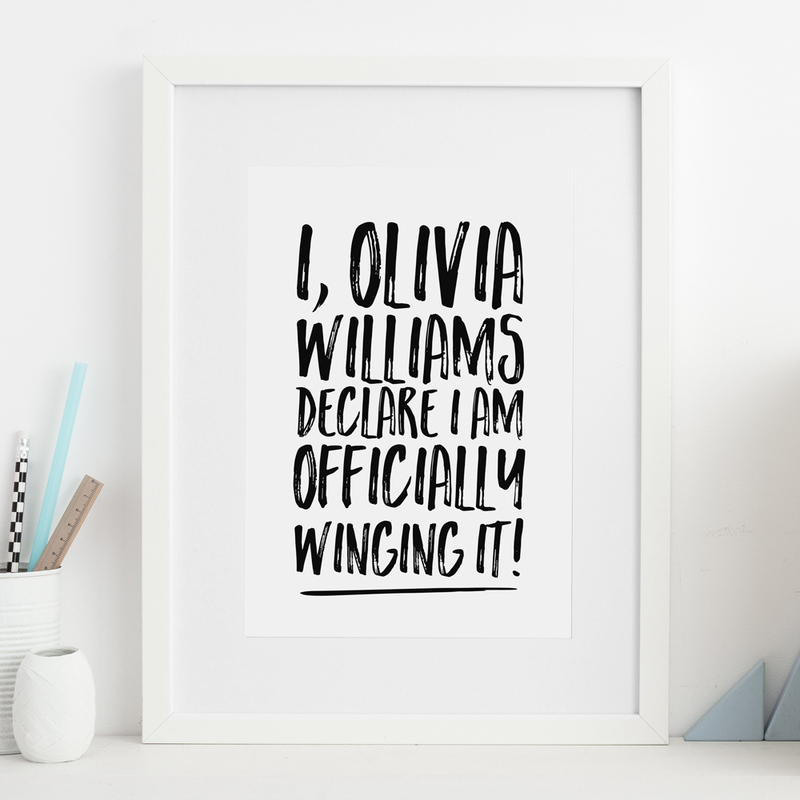 Our prints offer a unique and creative touch and makes a great gift for almost every occation. 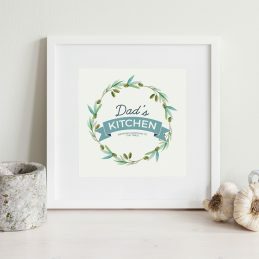 Simply enter the name required for the perfect gift!